We’ve been at this for a while. 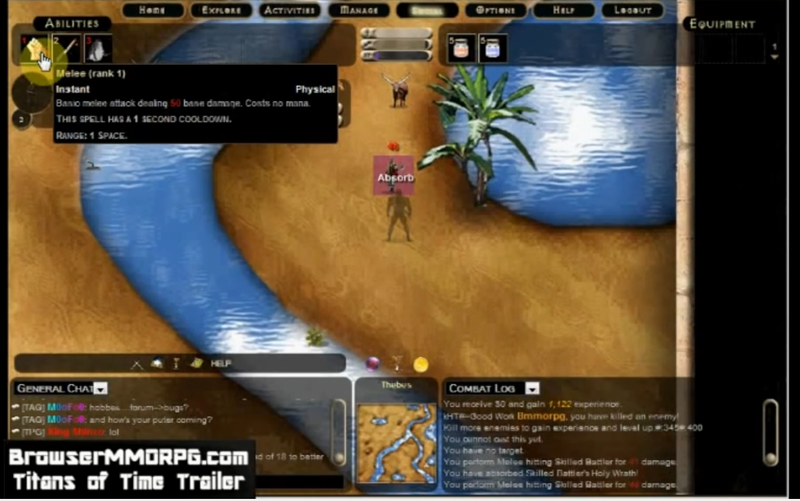 The first incarnation of our browser based mmorpg came out around April of 2009. This began as a pet project while I began to learn web development. Every time I would learn something new, the game would get some type of update (for better or worse). 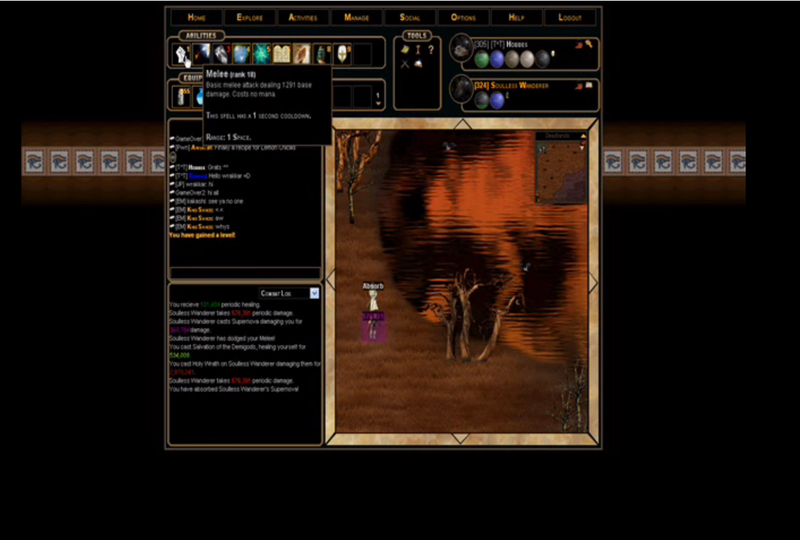 We moved from a fixed 2D 10×10 grid system to an open 2D environment. This was all fine and dandy, though performance was less than desirable due to non hardware accelerated graphics (HTML5 was not yet released). Though not perfect, this was a huge stepping stone in the evolution of our game engine into a 3D browser mmorpg. On March 3rd 2011 WebGL was officially released. 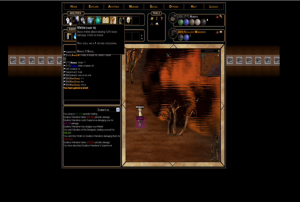 This opened up the possibility to make a true 3D Browser MMORPG. The goal was to create a game with no downloads and no required plugins (be it Unity, Flash, etc.). We wanted players to be able to just visit the site, login and start killing enemies! We are still working everyday to improve the game and the engine that runs it. 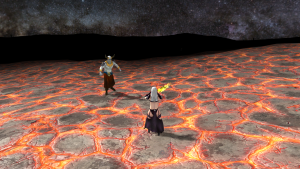 We are extremely happy with the evolution of this 3D browser mmorpg and look forward to it’s continued improvement and we hope you do to!